There are currently 94,324 users on this website. 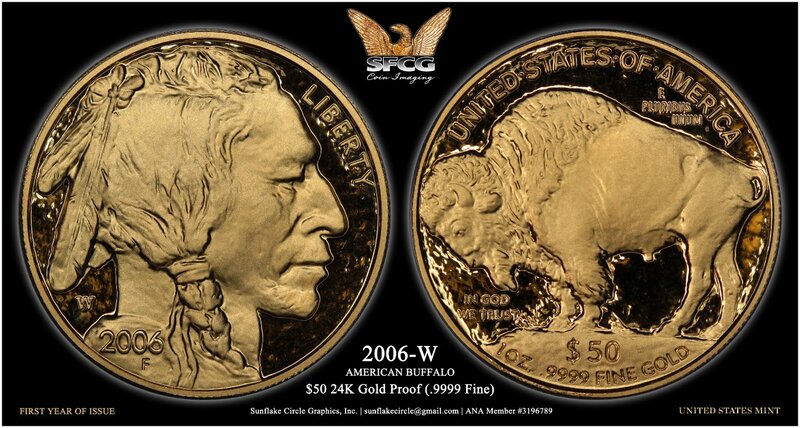 Please feel free to share your gold buffaloes too. Newly listed items on eBay by Darth Morgan. View all Darth Morgan's items on eBay. 1971S EISENHOWER DOLLAR 40 SILVER PROOF RAW 1973D IKE BONUS COIN! 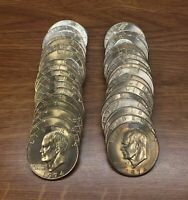 1978D EISENHOWER DOLLAR LOT 19 BU UNCIRCULATED COINS 1 1976D IKE 20 COINS! I have no gold buffalos so I cannot share. If this is your first coin than congratulations. I agree a handsome coin, I would like to have an example. I will just have content myself with a nice MS St Gaudens Double Eagle. Also a handsome (not quite so pure, and not a proof) chunk of gold. Nice design, and a bit easier to get. Got it a very long time ago, for U.S.$420. You are luckier, thanks to your dad. I will also split the remainder of my collection between my kids, when I kick the bucket. They already have a significant part of my collection. If I was an American, it would have saved large death duties. What a heck of a first coin to have in your collection! I don't have any buffaloes to share, sadly. So if this is the start of a collection, what has followed since that gift in 2011? It took 0.95 seconds to rattle this change.